July Edition of Washington Water Watch is Here! Check out our July edition of Washington Water Watch! In this issue you will find an article discussing why CELP has resigned from the Icicle Work Group, a profile of one of our board members, John Roskelley, an announcement that CELP has sent a 60-day Notice of Intent to sue to the United States Fish and Wildlife Service (FWS) for violations of the Clean Water Act (CWA) associated with the Leavenworth National Fish Hatchery, and more. CELP resigned from the Washington State Department of Ecology -sponsored Icicle Work Group (IWG) on July 20th because of changes in its operating procedures that essentially eliminate the ability of CELP and other non-profits to meaningfully participate in this public process. The new rules include changes to the decision making process from consensus to majority rule, a prohibition on public disagreement, and a prohibition on members filing suit even if a another participant is breaking the law. These changes basically eliminate any dissenting opinions, and hamstring CELP and other participating groups from meaningfully impacting the water policy decisions made by the IWG. In 2012 the Department of Ecology and Chelan County asked CELP to join several state and federal agencies, two local irrigation districts, the City of Leavenworth and other non-profits in the “Icicle Work Group” (IWG), an advisory committee funded and convened by Ecology’s Office of Columbia River. Ecology stated that the purpose of the Icicle Work Group (IWG) was to solve instream flow problems in Icicle Creek while obtaining more water from the system for out-of-stream uses. CELP has actively participated in IWG’s efforts ever since. 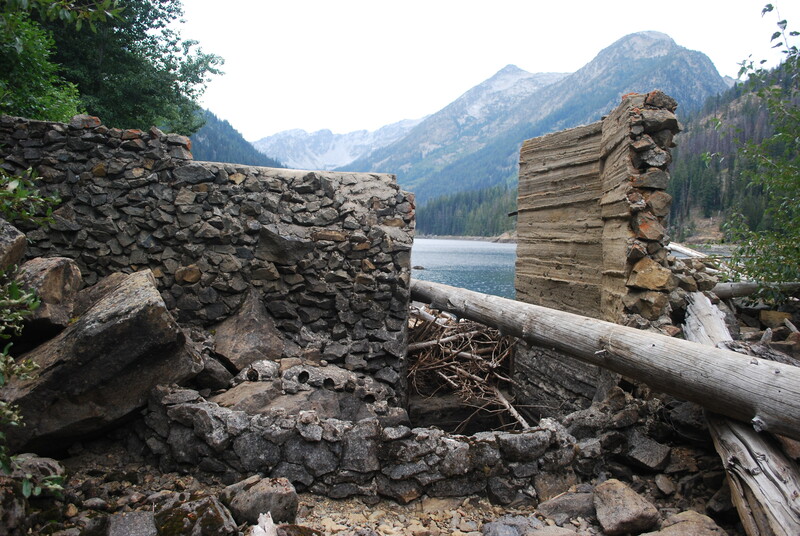 Last November, after repeatedly encouraging the IWG to better inform the public about one of the group’s more controversial options – building and automating irrigation dams and pipelines in the Enchantment Lakes region of the Alpine Lakes Wilderness – CELP undertook a public outreach effort. 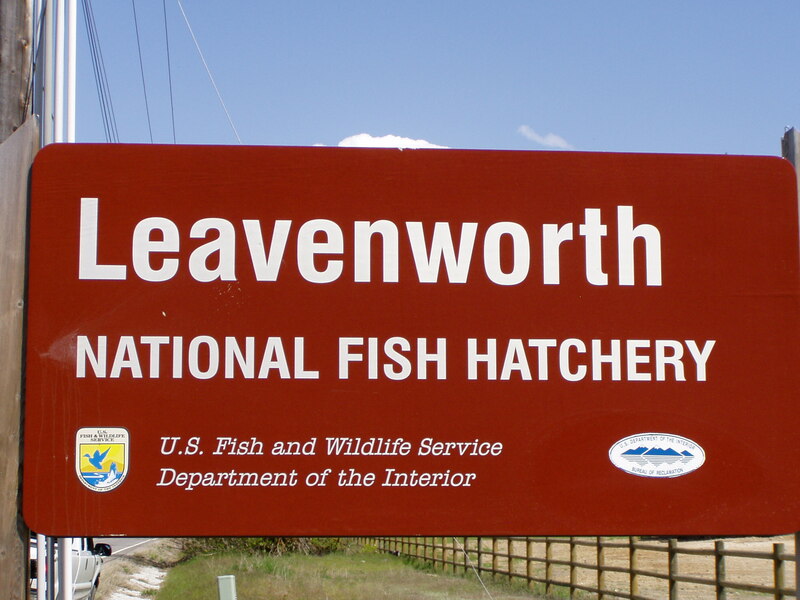 Legislators and conservation leaders statewide took notice. To stop this effort, the Office of Columbia River made changes to the IWG operating procedures, and sent a letter informing participants they would need to agree to the new rules, or be removed from the workgroup. Under these conditions, CELP could not continue to participate in a process that is inconsistent with our mission to protect Washington State’s rivers and aquifers by advocating for science-based, sustainable water management through public education and outreach, advocacy and public interest litigation. 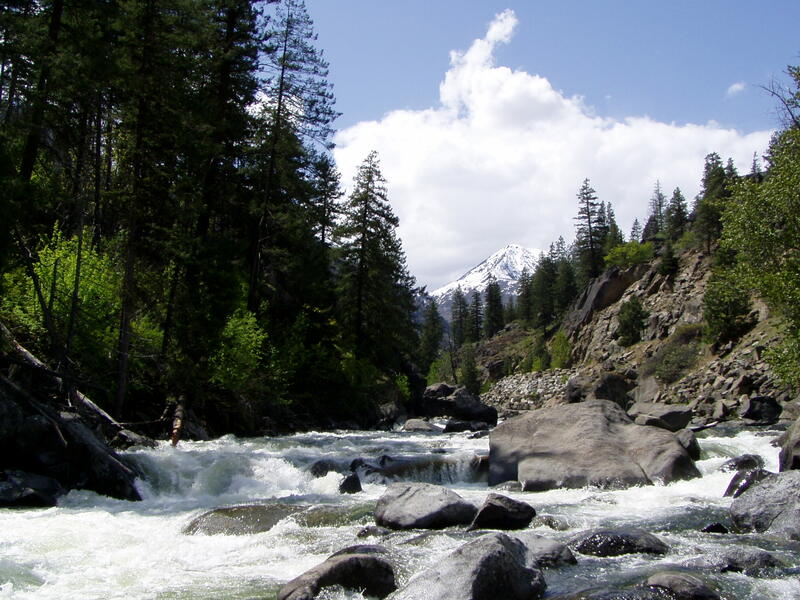 CELP will however continue to pursue other efforts to protect Icicle Creek. 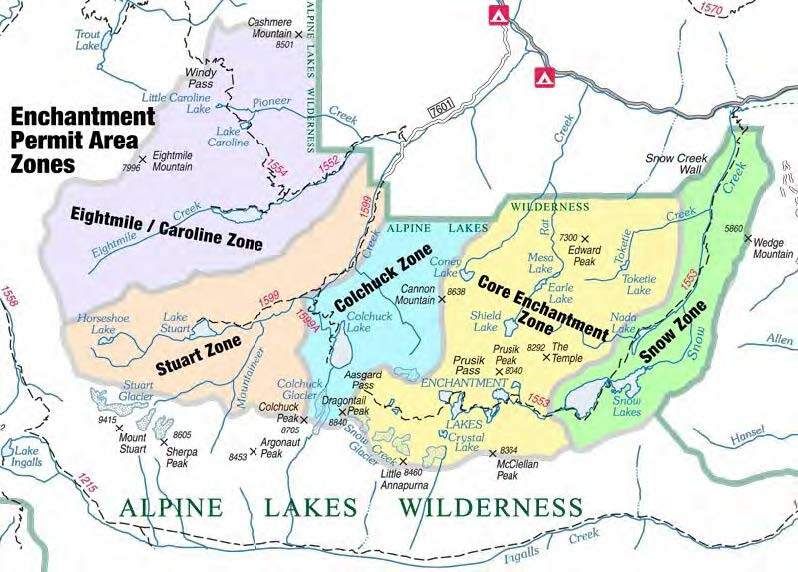 For more information about the IWG’s Alpine Lakes proposals, click here. Water advocate, legendary mountaineer, and author, John Roskelley has a long history of public service and joined the CELP board in the fall of 2014. He has also served on the Washington State Salmon Recovery Funding Board, the Growth Management Hearings Board, and as a Spokane County Commissioner. 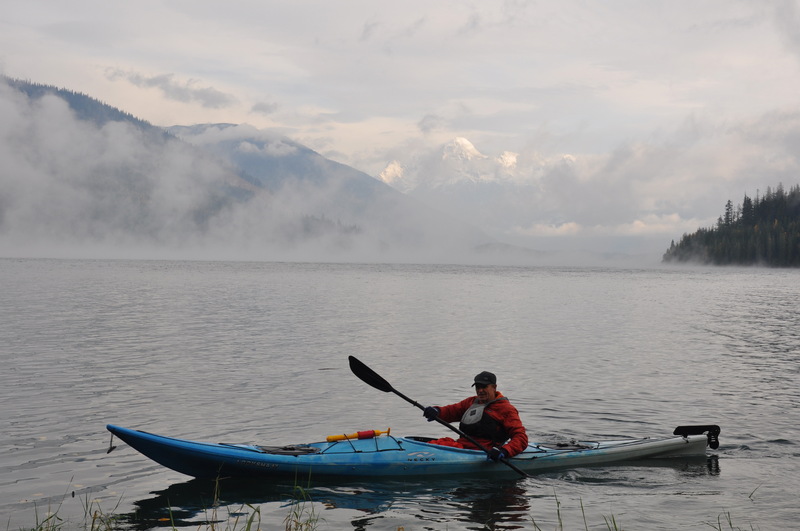 John’s latest book is Paddling the Columbia: A guide to all 1,200 miles of our scenic and historical river. John is especially interested in removing dams, and in restoring health to the Columbia River and its tributaries. 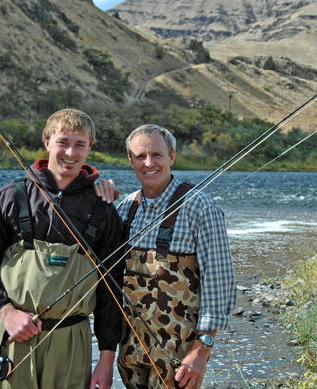 In the photo to the left, he is fishing with son Jess. 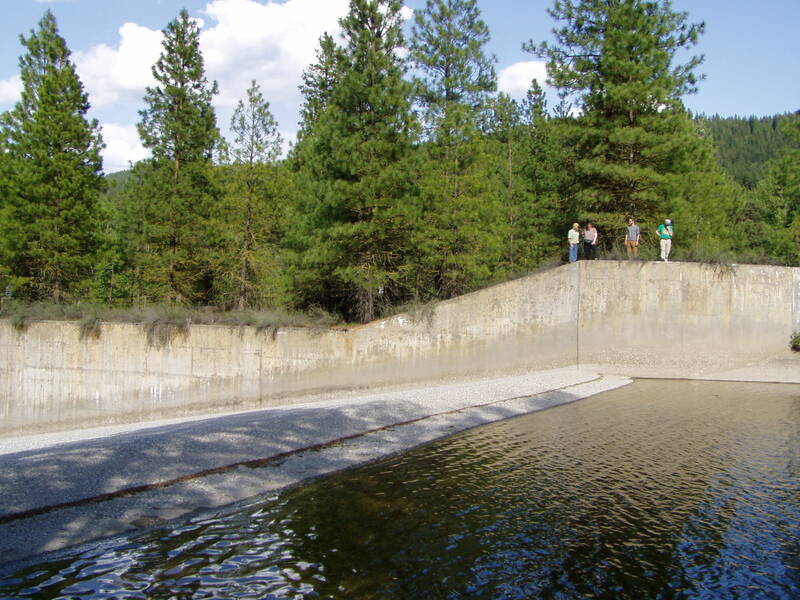 I first became aware of CELP after following the group’s legal actions to protect in-stream flows on the Spokane River and during the relicensing of the Post Falls Dam. I also attended a Winter Waters event. As a member of the Spokane Mountaineers and mountain climber for the past 50 years, it feels as though I have always been involved in some conservation activity or another. My first involvement in conservation work was in 1966 when I wrote my first letter asking Congress to create the North Cascades National Park. As I climbed throughout the world, I was always conscious of “leave no trace” and protecting the natural resources of the countries I visited. In 1986, I volunteered for a month to eliminate feral sheep off Santa Cruz Island for the Nature Conservancy. As a Spokane County Commissioner from 1995-2004, I was able to influence many environmental decisions in our county, including a more restrictive critical area ordinance and pass one of the better county comprehensive plans under GMA in the state. 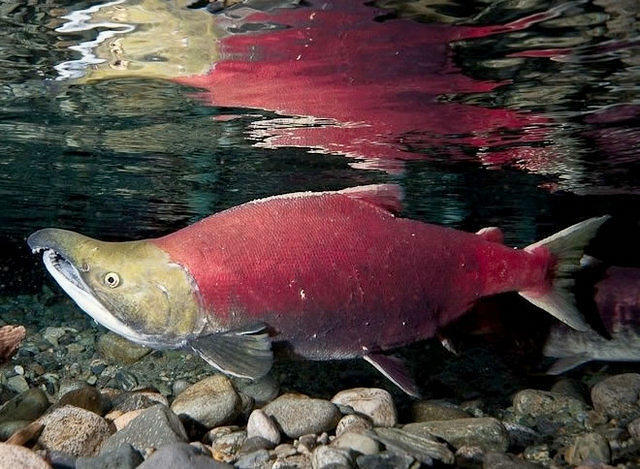 During my commissioner years and while on the Eastern Washington Growth Management Board, I was selected to sit on the first Salmon Recovery Funding Board; the Nature Conservancy Board; and the Washington Wildlife and Recreation Board. In my opinion, the most challenging aspect of protecting water in Washington is the blatant disregard for rules and regulations of the state by agricultural interests; the minor slaps on the wrist for industrial and municipality pollution; and the refusal of the DOE to enforce the law. Water conservation can only be achieved through educating our youth. Environmental issues classes, like water conservation, should be a part of the K-12 curriculum to catch them early and often. We have to hope that with each generation more and more people will know better than to pollute or waste this precious resource. If I could change one thing it would be the name. Better name recognition means more money; more money means more lawyers; more lawyers mean better compliance, whether through court orders or fear of being sued. What’s your personal philosophy on what should be done about water conservation? It’s a battle we have to win. There is no other option. We have to enlist everyone involved in water use and educate them to the seriousness of continuing along the path we’ve been on. Why are you supporting CELP as opposed to other groups working on water conservation? I support CELP because this environmental group has a hammer – litigation – and isn’t afraid to use it frequently. Sometimes there is no other option to overcoming political pandering; corporate greed; and just plain ignorance than a good old fashioned lawsuit. Becoming involved with CELP is money and time well spent for their future and that of their kids and grandkids. When I’m not volunteering for CELP, I’m finishing up the landscaping around our new home and planning my next project, which this summer is paddling the Snake River from source to mouth, a journey of 1100 miles. Like my paddle down the Columbia River, I plan to write another guide book despite the fact it’s a labor of love and not a lot of money.